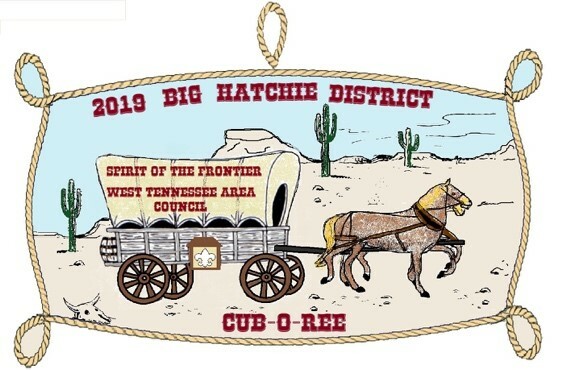 Big Hatchie Spring CubORee, “Spirit of the Frontier” @ Nancy Lane Park in Munford (118 Atoka Park Ave.) – Join us for lasso calf roping, pioneer kids history, pick-up sticks, 3-legged races and make a cool frontier toy. March 16 & 17, $10 for registered scouts, $5 adults and siblings. 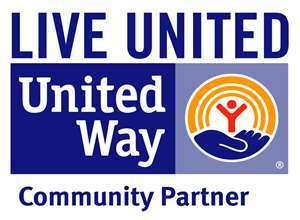 Please register as a unit online. Port-a-Johns, $90 per unit, please complete appropriate section on reservation form if your pack chooses to have a port-a-john.